Porcelanosa Magazine is the new digital publication from Porcelanosa featuring all its latest trends. 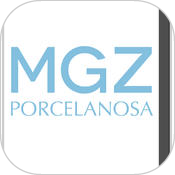 Combine, create and design with this new update of Porcelanosa MGZ’s app. 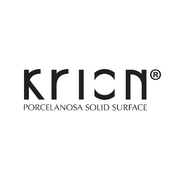 KRION® is a new generation solid surface developed by SYSTEMPOOL, a company that belongs to PORCELANOSA Group.